Vocational Education to be completed in your own time at your own pace with full tutor support. 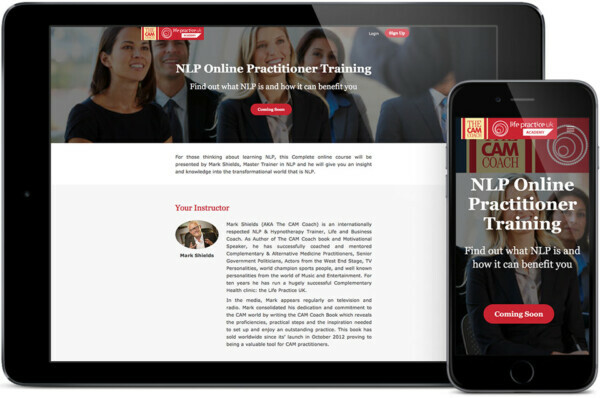 Over 50 Accredited Diplomas levels 1 to 6. 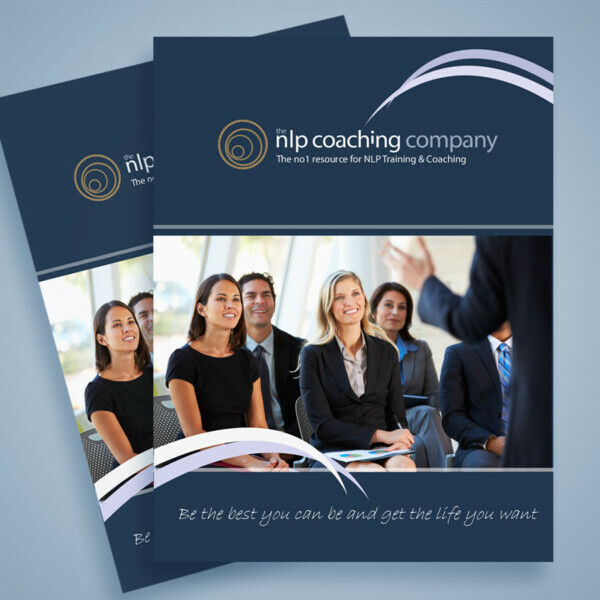 Become Transformational Coach, Life Coach, Health Coach, Nutrition Coach, Talking Therapist, Mind Coach. 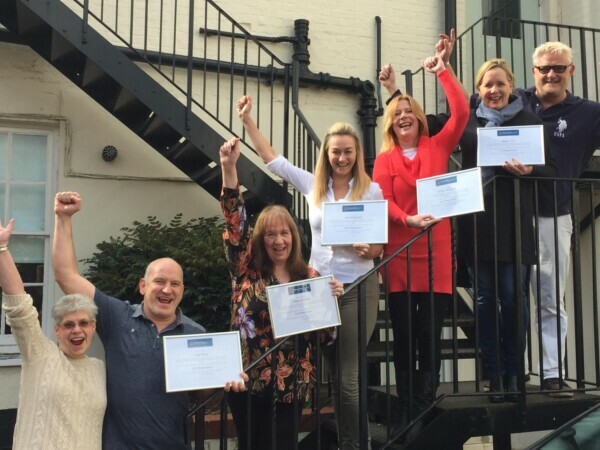 With an average course completion time of 6 to 24 months our range of courses combine everything you need to succeed as a successful Transformational Coach, Life Coach, Health Coach, Nutrition Coach, Talking Therapist, Mind Coach.